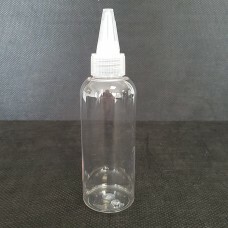 If your are into making your own e liquids we stock a range of accessories including bottles, gloves and syringes. 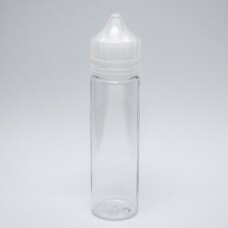 These 100ml E Liquid bottles come supplied with a thin tip insert and cap. Please note these bott.. 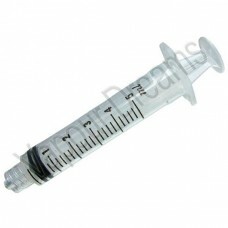 This 10ml syringe is ideal for measuring out your ingredients when mixing your own E-Liquids. .. This 1ml syringe is ideal for measuring out your ingredients when mixing your own E-Liquids. .. This 2ml syringe is ideal for measuring out your ingredients when mixing your own E-Liquids. .. These blunt end cannula's are an ideal companion to our range of Leur Lock Syringes, These cannula's.. These 10ml Luer Lok Syringes can be used with cannula's to assist in getting you E Liquid mixing ing.. These Luer Lok Syringes can be used with cannula's to assist in getting you E Liquid mixing ingredie.. It is important that when you handle ingredients such as our liquid nicotine that you use suitable p..